For nearly 50 years, the business and employment law team at Foshee & Yaffe has provided counsel for businesses of all sizes. 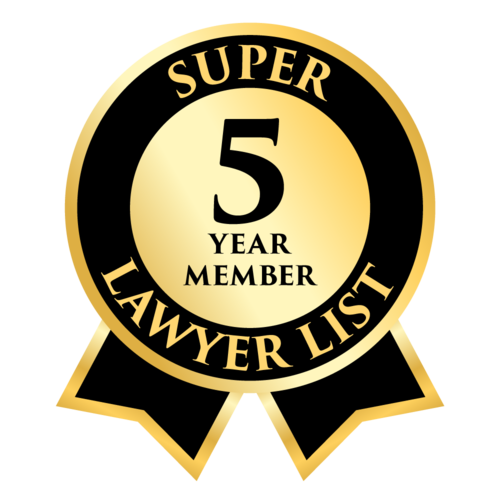 Our unique experience with contracts, negotiation, complex business litigation, economic torts, employment law, and business formation make us well-prepared to serve your business organization and planning needs. Knowing what questions to ask during the formation of your business is crucial to legally establish the organizational framework that aligns with your vision and enables you to grow. Starting with the basics, walking you through vital details and helping you bypass common pitfalls, we are poised to help you find the right strategy for the planning and formation stages of your organization, including creating workplace policies and procedures. What is your company’s organizational structure? Who owns your company and how? Have you created profiles of your management team? What are the qualifications of your board of directors? Have you defined who does what in your organization? What is your salary structure? Are you offering benefits packages? What service or product line will you provide? One of the first things we’ll need to help you decide is what business structure you will need. This decision has several legal and tax-related implications, so choosing the right structure is an important first step. We are prepared to help you choose the structure that best suits your current needs and your future goals. Are you the only employee? Sole proprietorships are the most basic business structures. In a sole proprietorship structure, you would be responsible for all liabilities and assets as the sole owner. Partnerships provide certain operational flexibilities. Corporations maximize tax efficiencies. Limited Liability Companies (LLCs) are set up to offer both of these benefits. Cooperative structures are established to provide services for the benefit of all members and owners. This structure is best for well-established, complex organizations with multiple employees. When more than one party wants to combine for the benefit of mutual interest, a partnership may be formed, defining the responsibilities and exchange for each partner. Finally, an S Corporation structure is what’s called a “pass-through” structure, giving the tax benefits of a simple partnership to a corporation with 100 shareholders or less. 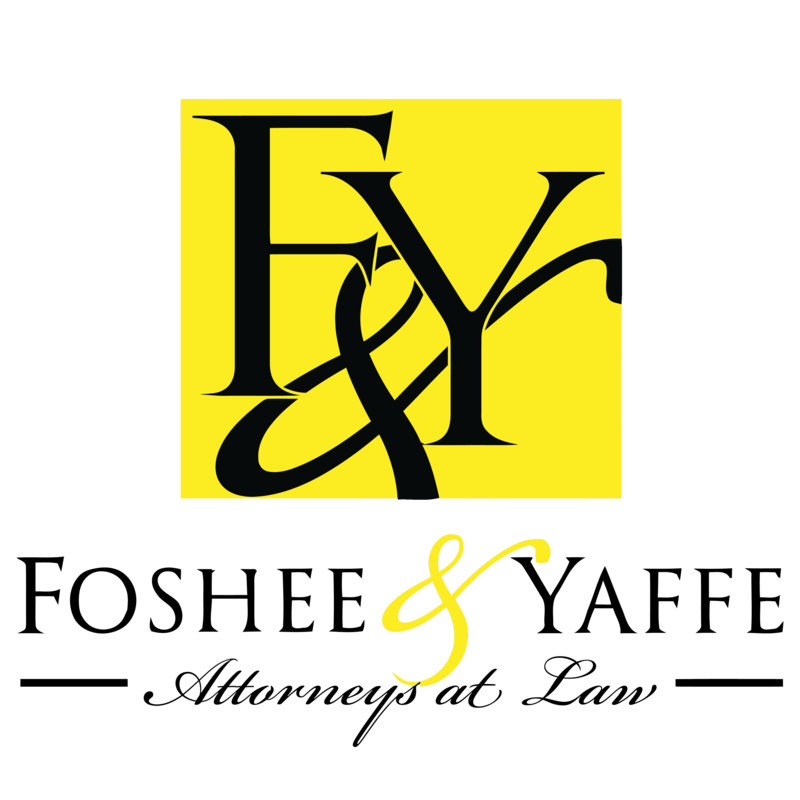 Foshee & Yaffe Attorneys at Law provide legal counsel and representation to individuals and businesses throughout Oklahoma in business and organizational planning matter. We understand the value of developing a thorough and well-conceived plan for any business structure you choose. Arriving at a plan that limits your business risks and maximizes investment returns is the goal of our business organization and planning counsel. We welcome you to learn more about the business planning and organization services Foshee & Yaffe Attorneys at Law provides. Contact us online anytime or call (405) 378-3033 to schedule an appointment with our team.